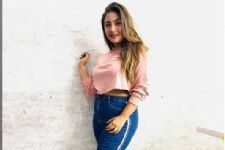 Ankita Sharma who is loved for her role Naina in Colors Ek Shringaar -Swabhimaan is all set to be seen in a new avtaar. 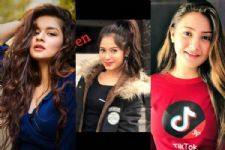 The actress we hear will be sharing screen space with Priyank Sharma. 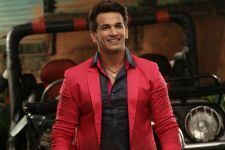 Recently we have reported that Priyank Sharma will be seen in a music video opposite singer Neha Kakkar. 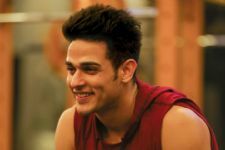 Priyank will be paired opposite Neha Kakkar and Ankita Sharma will be seen opposite Tony Kakkar in the video. The music video is about a school love story. Also Aashika Bhatia, too, is supposed to be a part of the project. Ankita and Aashika shared screen space together in Colors show Ek Shringaar -Swabhimaan also she was part of Salman Khan's movie Prem Ratan Dhan Payo, wherein she played Salman's sister. A New TWIST in Taarak Mehta Ka Ooltah Chashmah ! The year turned out to be one of the big wonders on the small screen. Content triumphed over star power in southern filmdom!